Today, rubber anti-slip mats are commonly used in transport. Certainly, this is not without reason. 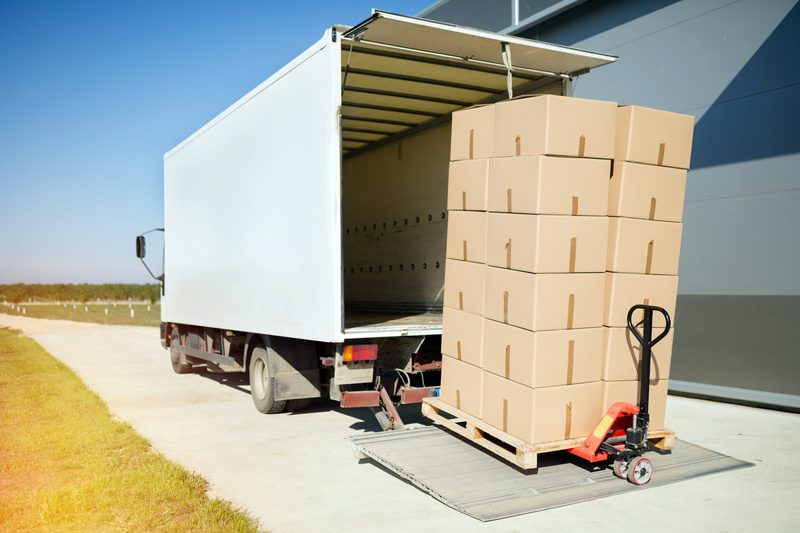 A significant difficulty when transporting palleted goods is often the immobilization of cargo. The problem may be partially solved by using transport belts but they may not be enough to secure pallets against shifting. The method proves to be much more effective when we use both transport belts and anti-slip mats, which, while increasing the friction between the floor and the pallet, reduce the risk of damaging cargo. What should you know about them? Which types of anti-slip mats are most often used by transport companies? What are other costs associated with their use? Such mats, sometimes called pads, are made of special rubber granules. The material, in connection with appropriate texture, significantly increases pallets’ adhesiveness. Therefore, a carrier may use fewer transport belts, which is of particular importance in transport of cargoes susceptible to damage. The method is also very effective because it increases the friction coefficient between the pallet and the metal floor from 0.2 to even 0.6. The popularity of the solution is to a large extent dependent on the fact that transport anti-slip mats are available in different sizes, thus making it easy to choose the best one for a given cargo. Individual mat types differ in the form of distribution (they may be sold from rolls, in the form of tape or ready-cut pieces) and thickness. The most popular mats are 15-30-centimeters wide, but, depending on our needs, we may also purchase mats with the width of more than 100 cm. Thickness of mats ranges between 3 and 8 millimeters and the thicker the mat, the bigger the maximum load. The cost of transport mats clearly depends on their size and thickness. The average price for one square meter of a 3-milimeter mat is PLN 30-40. One meter of a 6-milimeter mat costs approx. PLN 70. The thickest, 8-milimeter mats cost PLN 85-95 per a square meter and ready-cut pieces, which may be laid under one pallet skid, can be purchased for a little more than PLN 4 per piece.